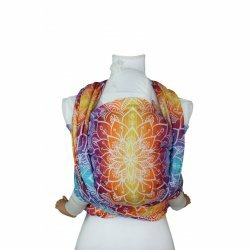 Cotton There are 18 products. 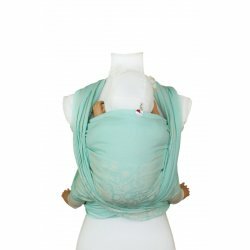 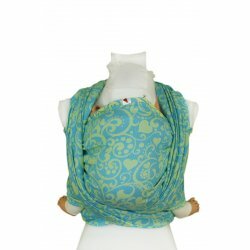 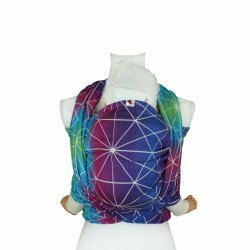 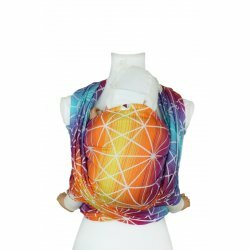 Babywearing wrap Lenka - Mandala Blue from 100% cotton. 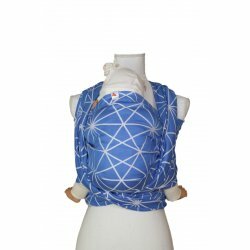 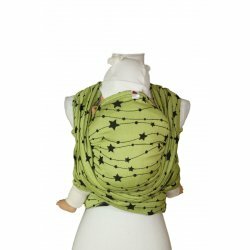 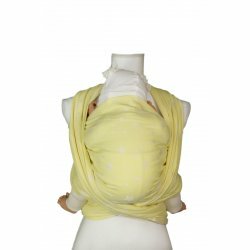 Suitable for whole babywearing period.